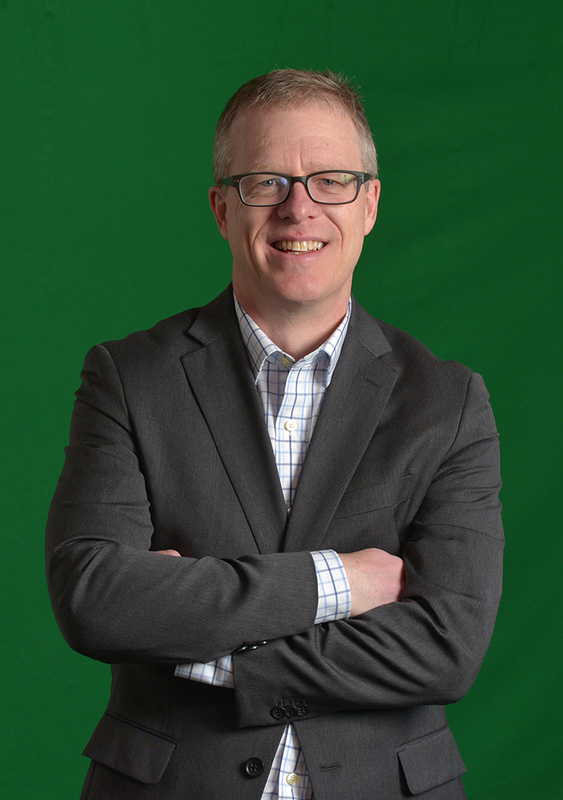 As the Digital Marketing Director at Steinman Communications, John works with customers to develop digital marketing strategies that build awareness, create engagement and generate sales leads. John also works with businesses within Steinman Communications to use digital marketing to grow their audiences and customers. John’s background includes stints at Saatchi & Saatchi Advertising where he worked on Procter & Gamble’s Ivory Soap brand and developed retail marketing programs for Sara Lee’s Hanes Hosiery brand. In the digital space, John led major digital marketing efforts for DuPont’s STAINMASTER Carpet and for Armstrong World Industries. John has also worked in brand management and he founded an e-marketing consultancy called e-walker. His current areas of focus with clients include development and search engine optimization of websites, geo-targeted digital advertising, email and mobile marketing and LancasterOnline, LNP’s online news site which has over one million unique visitors per month. John is a graduate of Middlebury College where he studied English. Today he lives in Lancaster City with his wife and three children.